Got a Sony RX100 camera? Want to add great gears? Here’s a list of the best accessories for Sony Cyber-shot DSC-RX100 II, III, IV, V, and VI. The Sony RX100 VI is taking the photography world by storm with its zoom performance and super-fast AF. For most of us who love our Sony DSC-RX100, we see the potential of maximizing our photography by adding just extra accessories. After spending a good amount of time doing my research, I come up with this list of the best accessories for Sony Cyber-shot DSC-RX100 II, III, IV, V, and the newest VI. 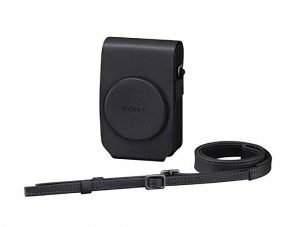 Made by Sony for RX100 VI, this battery features a capacity of 1240mAh. If you’re on a tight budget, you can should buy the Wasabi Power Battery (2-Pack), which is just half the price. 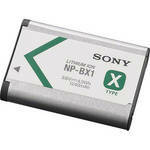 However, I’d recommend this Sony NP-BX1/M8 Lithium-Ion X battery for quality and durability. This classic black case is compatible with RX100/RX100M2/RX100M3/RX100M4 camera. This high quality case will protect your compact camera for many years. Overall, it’s a great case for a great Sony camera. This shooting grip is the best choice for vloggers and travel photographers. Need a grip for selfie? This grip is all you need. This is a must-have accessory for most compact cameras. 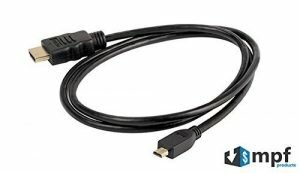 The DLC-HEU15 DLCHEU15 Micro HDMI Type D to HDMI Cable is ideal compatible with your Sony Cybershot/Alpha cameras. 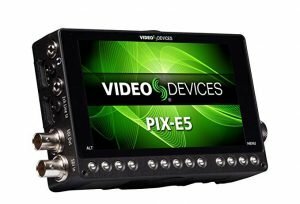 If you want to record 4K video over HDMI and 6G-SDI to SpeedDrive SSDs, this Video Devices PIX-E5 is the ideal solution. This grip will make your camera more hand held friendly. I like it that there is no plastic use or rubber smell. 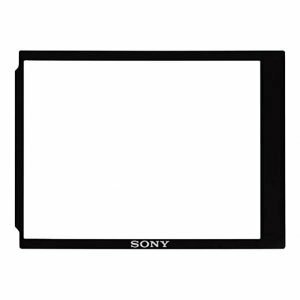 This accessory is the best solution to protect your Sony camera LCD from scratches and dust. Want to add a lens filter? You should get this recommended Lensmate Quick-Change Filter Adapter Kit for Sony RX100 VI. With this Lensmate Adapter Kit, you can add any standard 52mm filter to your Sony RX100 VI. I highly recommend this product for most Sony RX photographers. 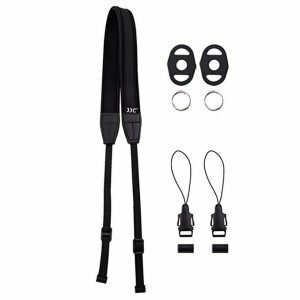 This anti-slip design strap will help reduce neck and shoulder fatigue. It’s ideal for long time photographing. 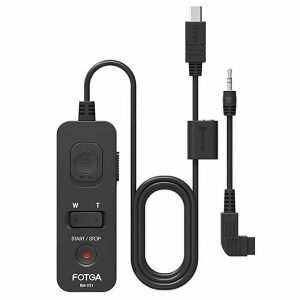 You can use this remote commander for off-camera shutter release, which is best for tripod, night or bulb shooting. 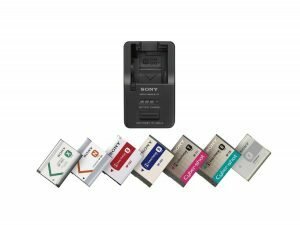 It’s the best charger for Sony camera batteries for traveling. 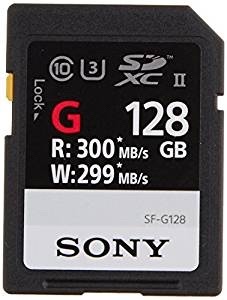 Fast and reliable, the Sony SF-G SD card is a must-have for most Sony photographers. 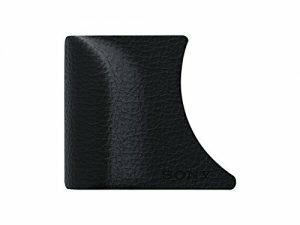 For those who love 4K continuous shooting, this Sony SD card was designed for that purpose. Need extra lighting equipment? 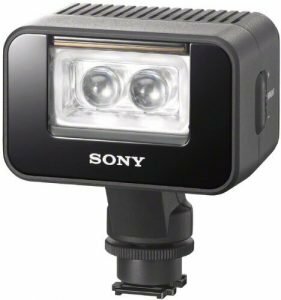 Sony HVLLEIR1LED is portable, light, and compact. It performs a lot better than its previous model. 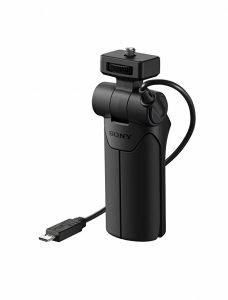 This list of recommended, best accessories is for Sony Cyber-shot DSC-RX100 II, III, IV, V, and the newest VI cameras. As always, before you start spending on your digital camera accessories, you should start asking what are the must-have accessories first. With the best accessories for Sony DSC-RX100 cameras, you’ll enjoy shooting more stunning shots. That’s one of the great things about the camera. Getting more great gear for better photography.